2. 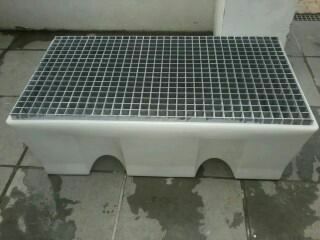 Size : Length 1270mm x Wide 700mm x Height 430mm. 3. Color : As per your choice. 4. 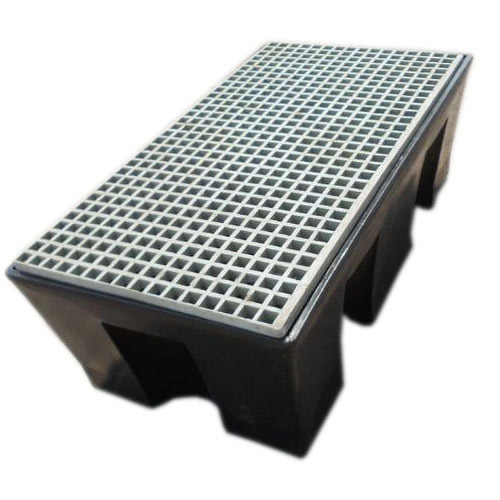 Tray Thickness : 8 to 10mm. 6. 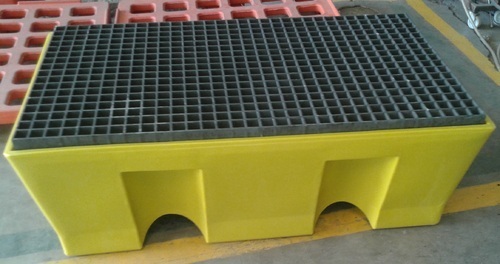 Load bearing : 500 to 600 kg/m2. 7. 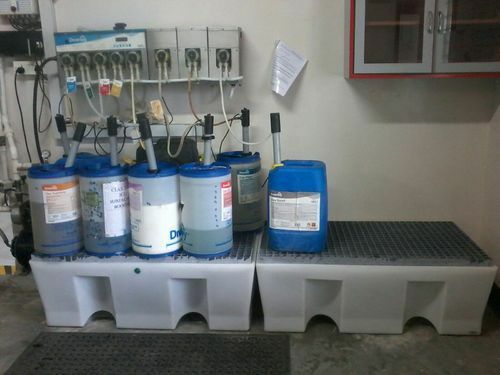 Pallets storage capacity 450 liter. 8. 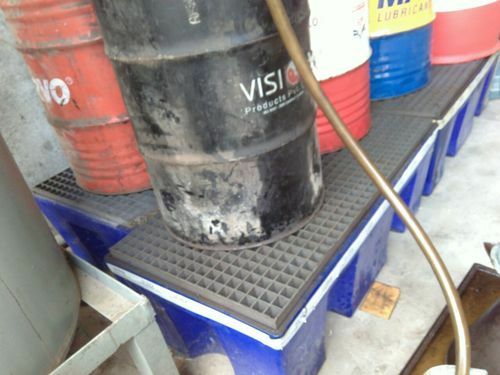 Use for 2 number 210ltr drum.